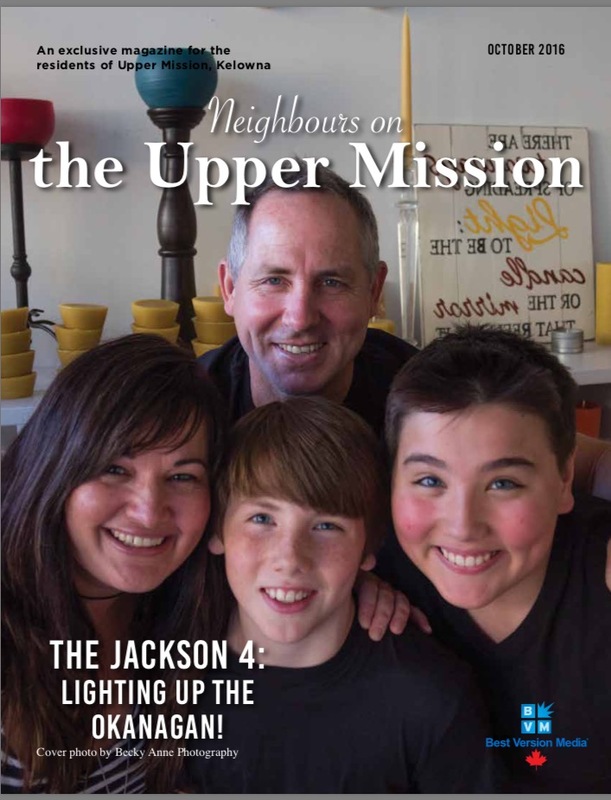 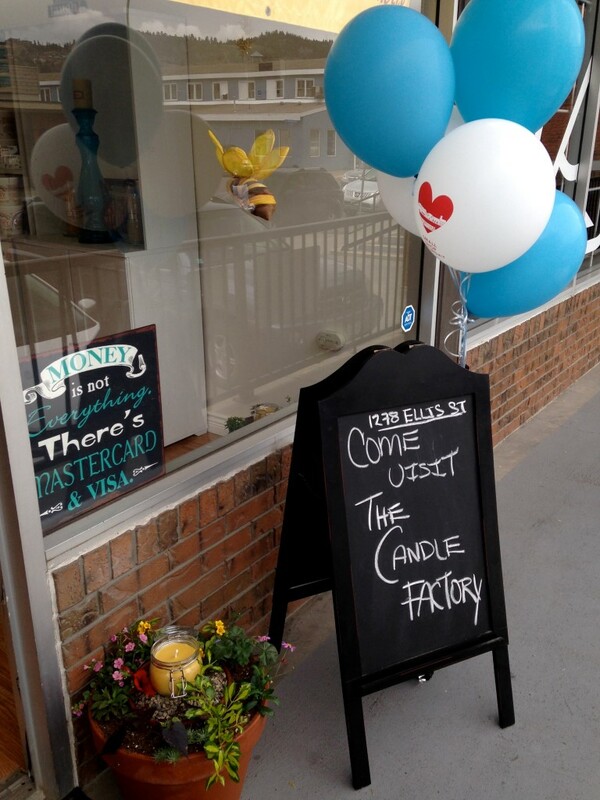 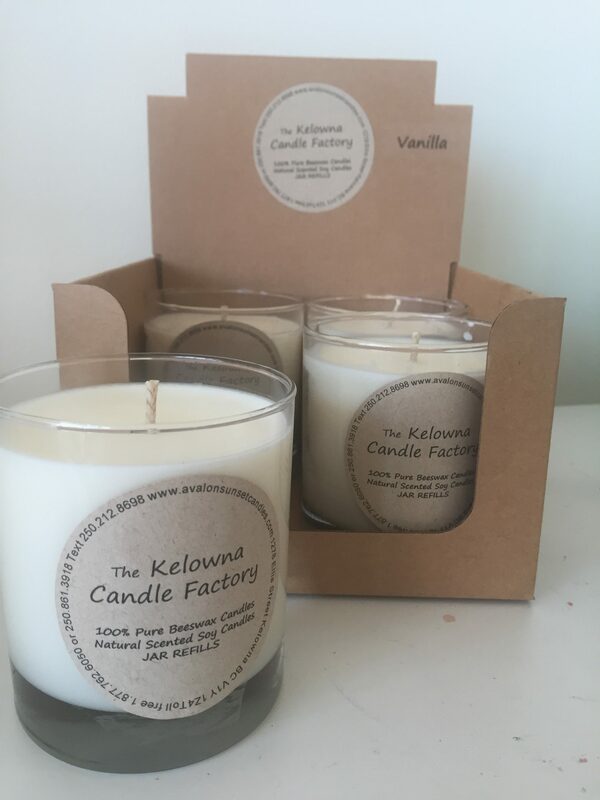 Our unique and great smelling Candle Factory is located on Ellis Street in the heart of Kelowna’s Cultural District and is home to a creative buzz and incredible local products that are made on site, not hidden behind walls but right out in the open for you to watch the process unfold! 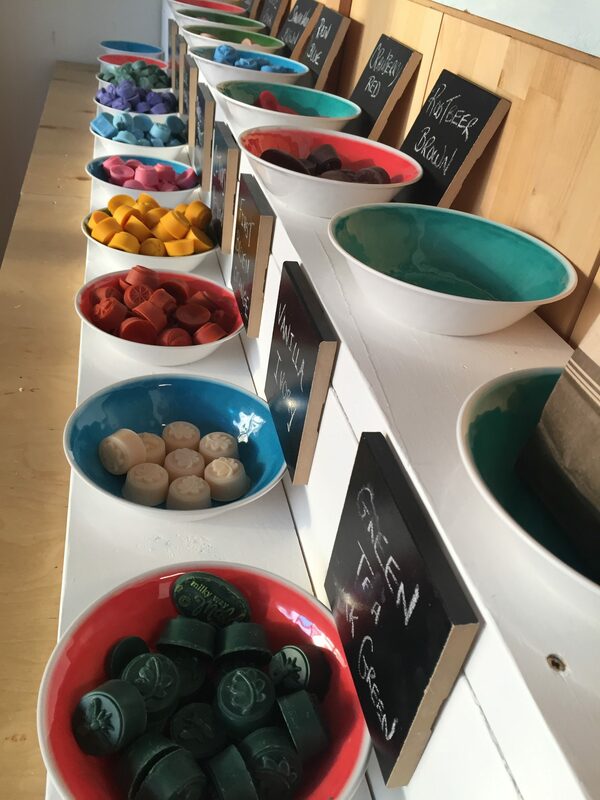 Come visit us at our storefront location today, a worthwhile experience, just the divine smell alone will brighten your day! 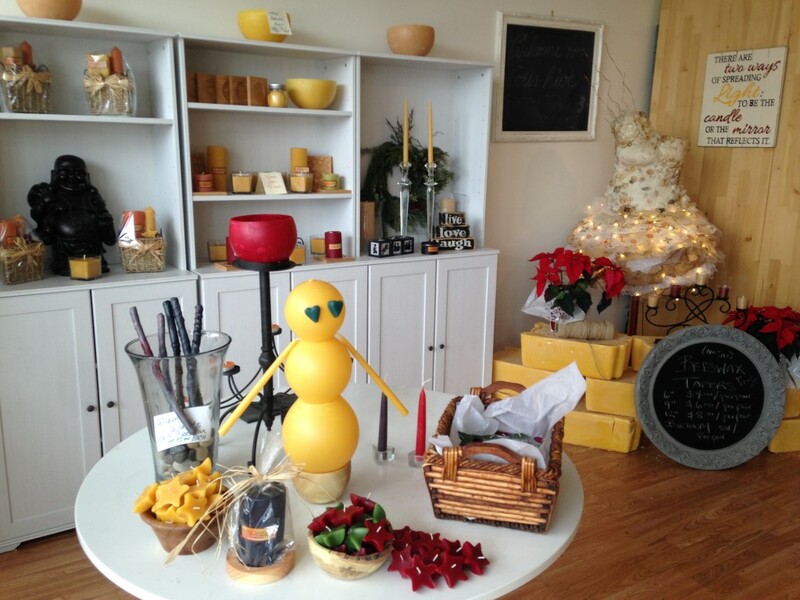 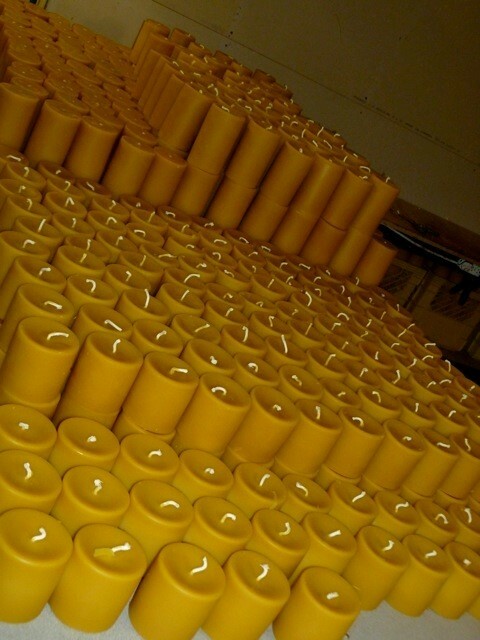 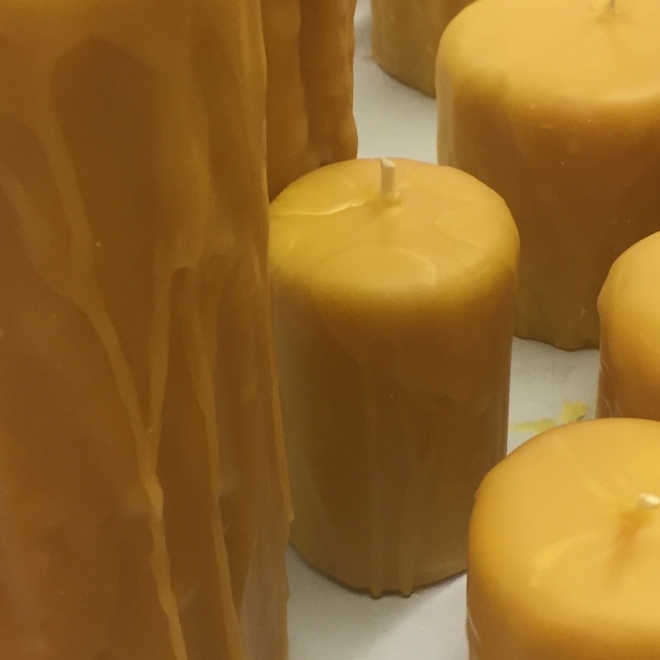 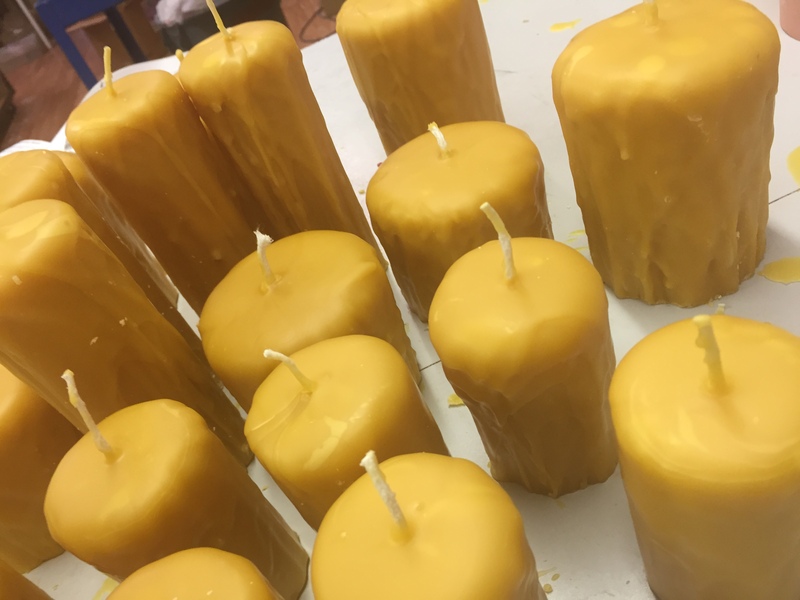 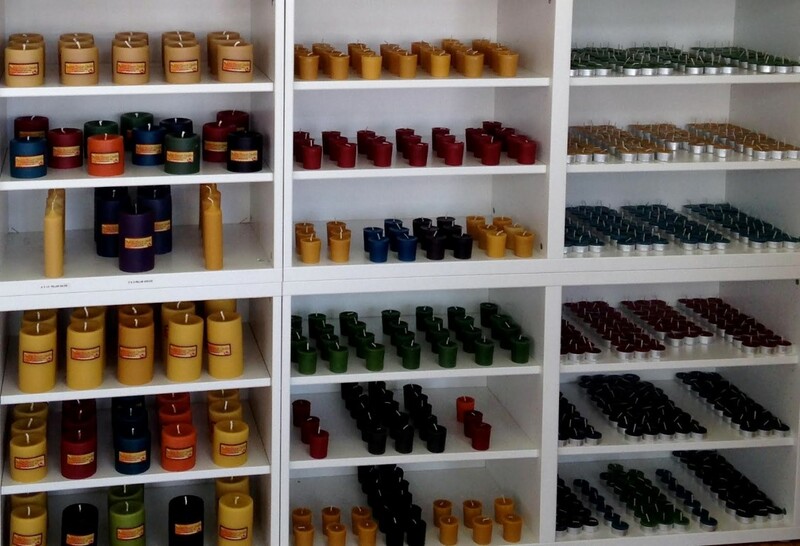 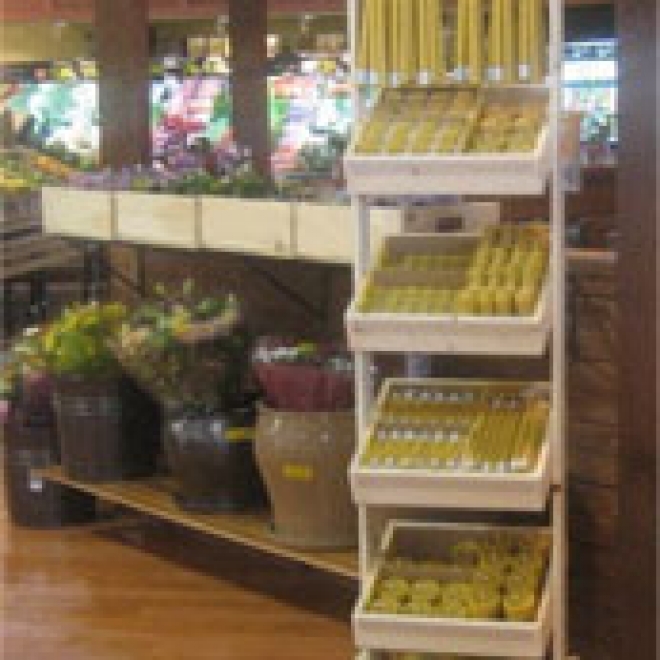 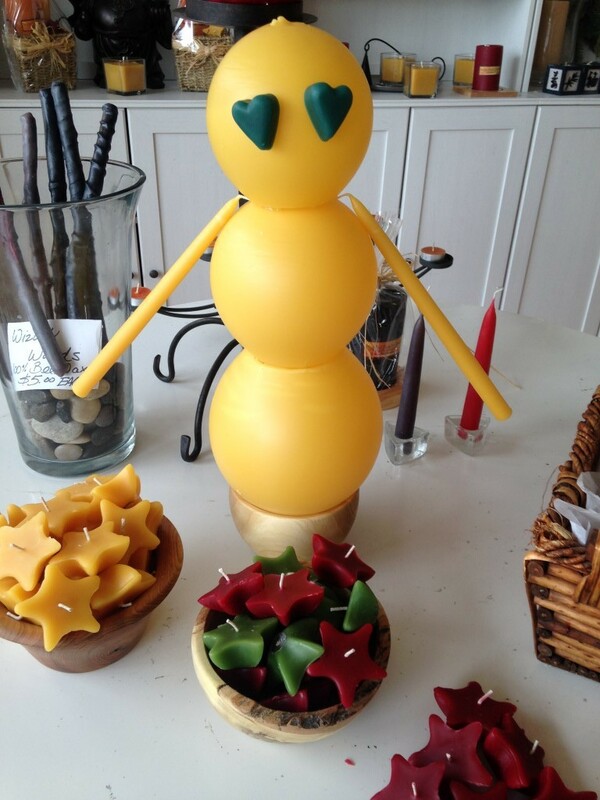 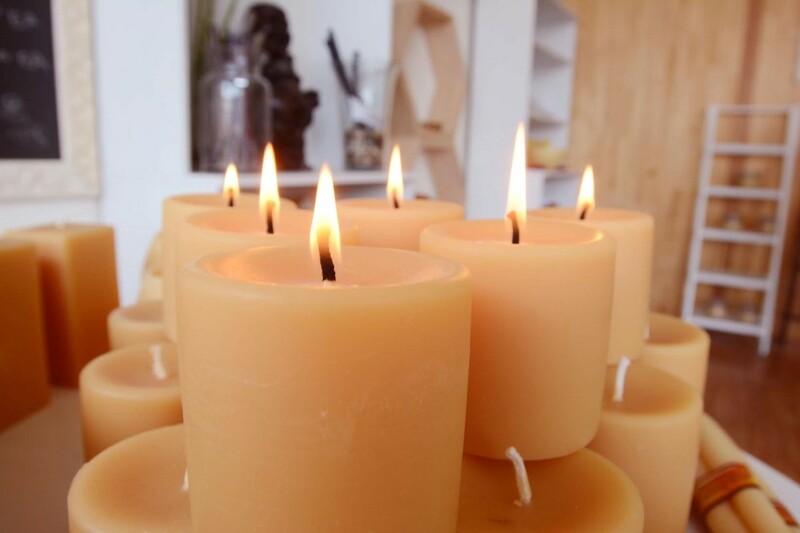 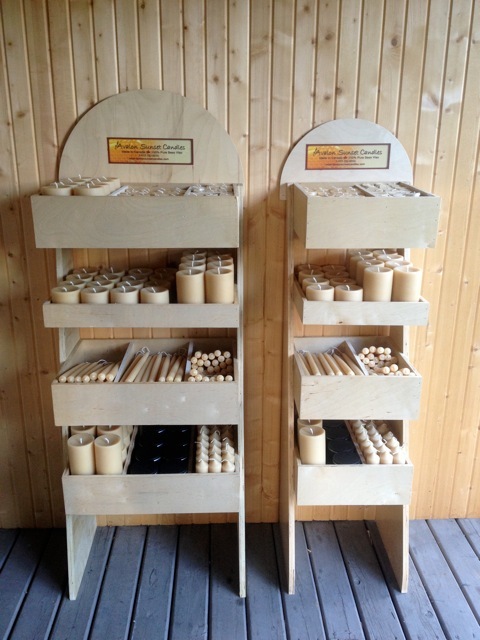 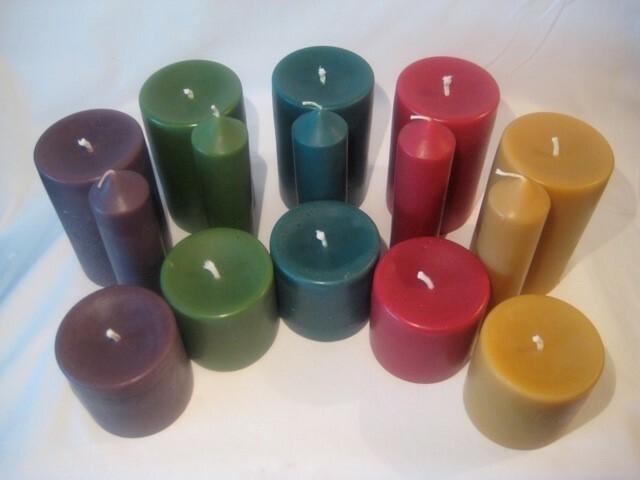 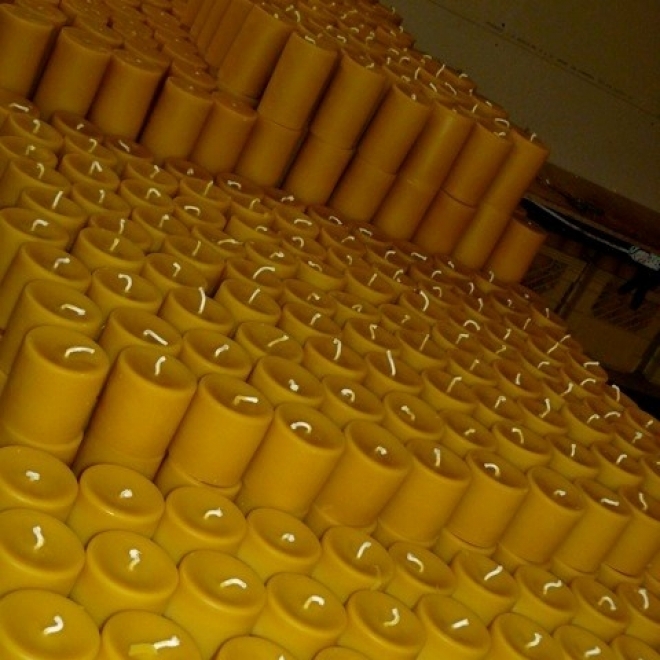 Each candle at The Kelowna Candle Factory is handmade with 100% all natural beeswax or 100% all natural soy which is long lasting and clean burning. 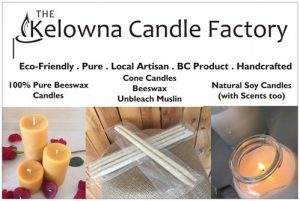 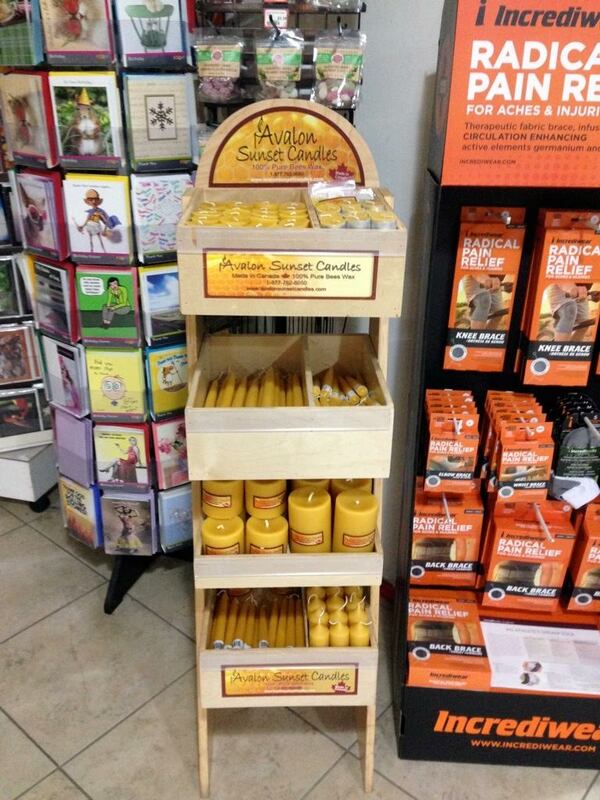 Fill your home with the subtle scent of honey from beautiful naturally fragrant 100% pure beeswax candles or add a soothing aromatherapy scent to your natural soy candles. 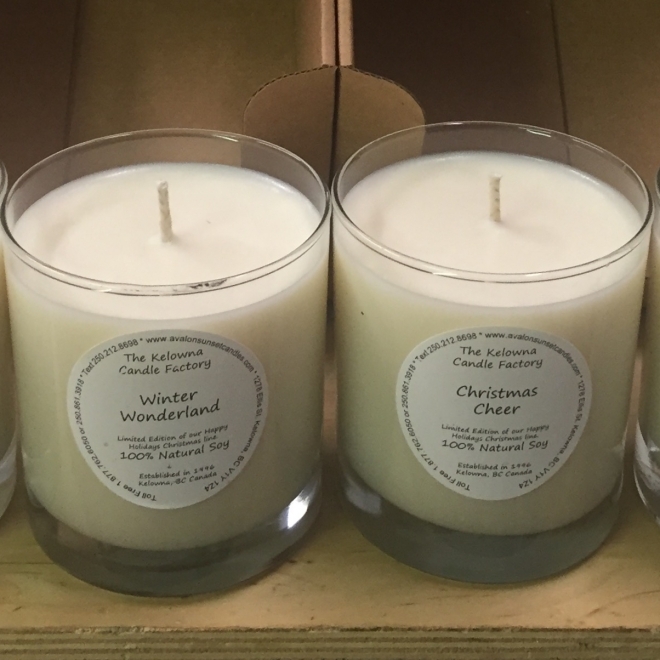 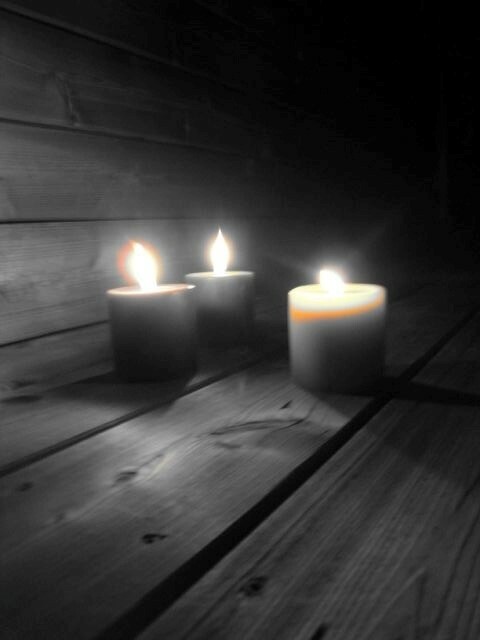 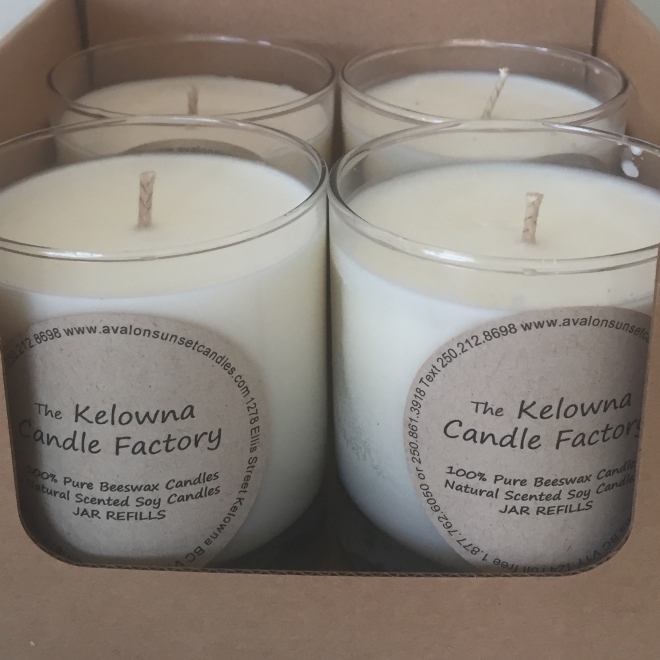 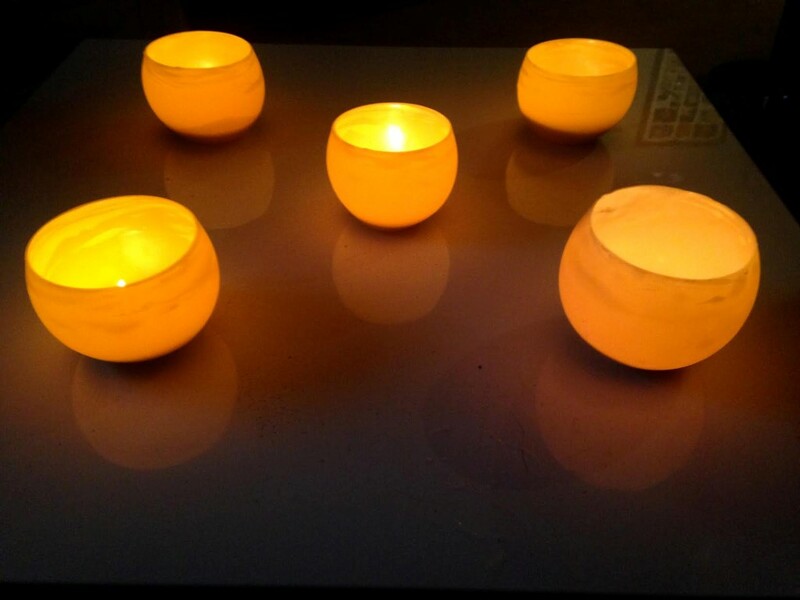 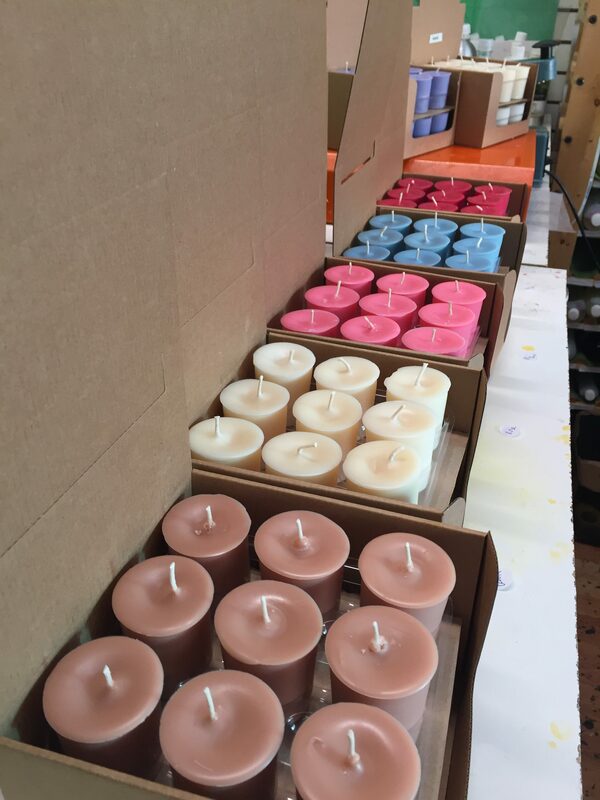 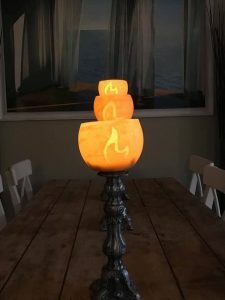 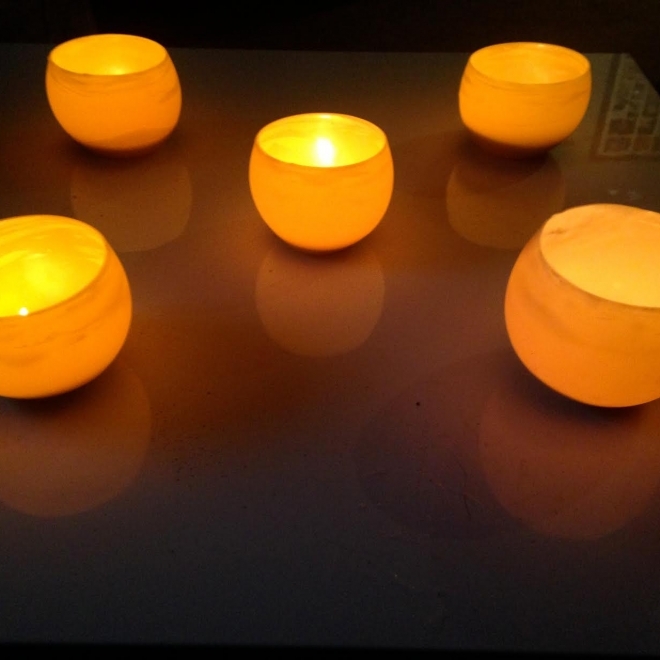 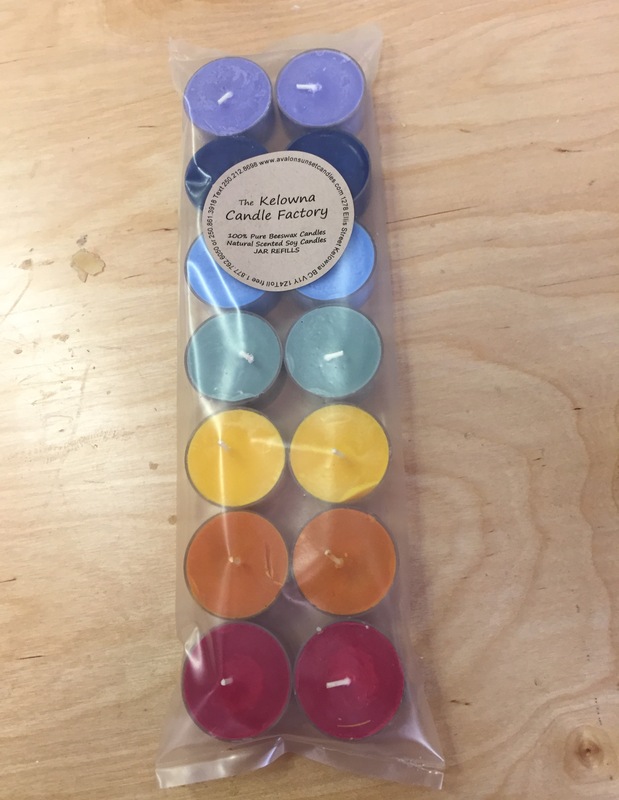 The Kelowna Candle Factory Candles are made with filtered non-toxic wax, so they produce a bright, clear, steady flame, and beautiful illumination. 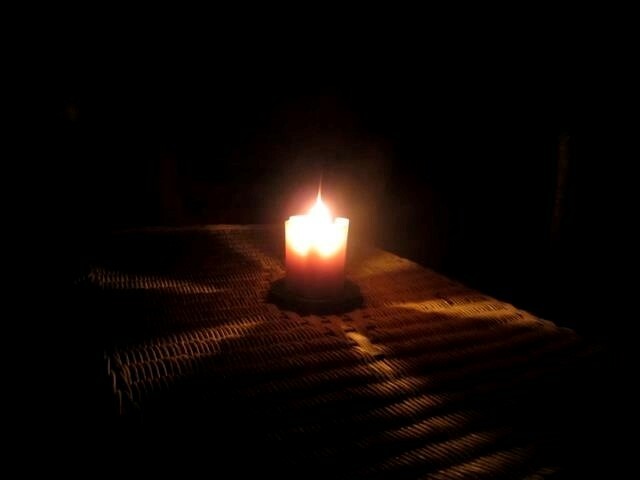 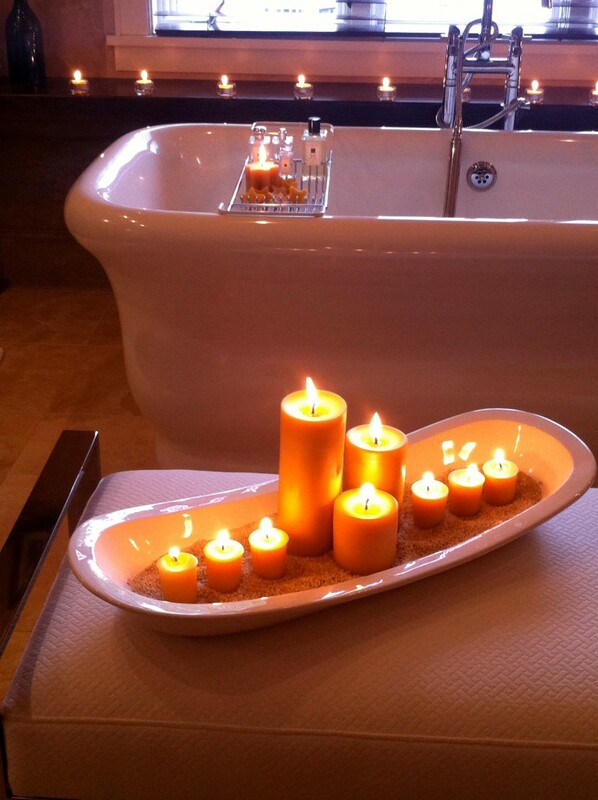 Let us light the way to your soothing sanctuary! 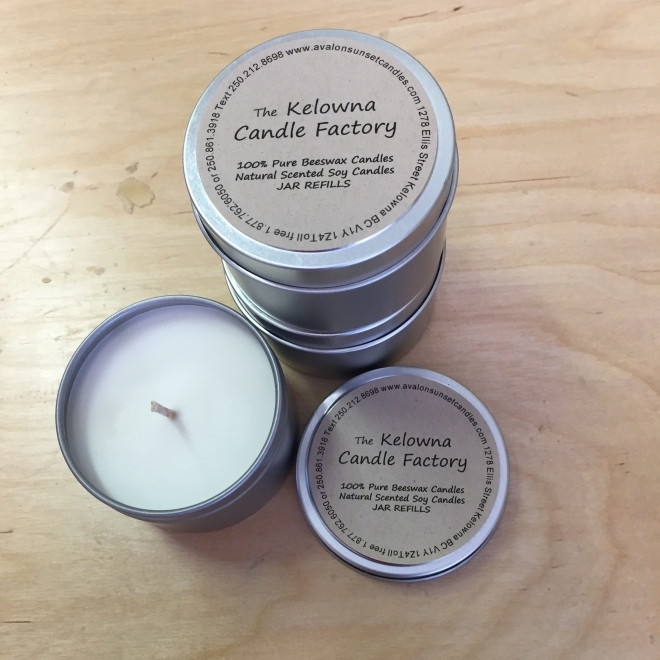 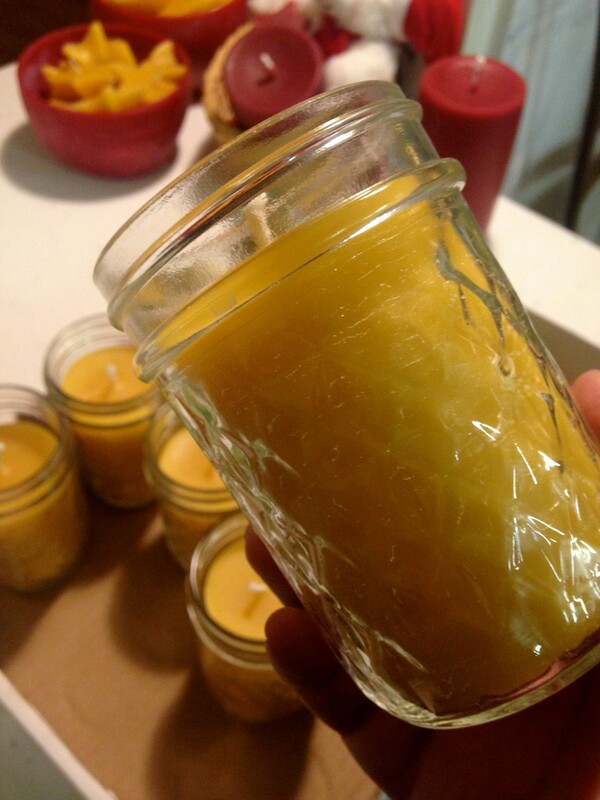 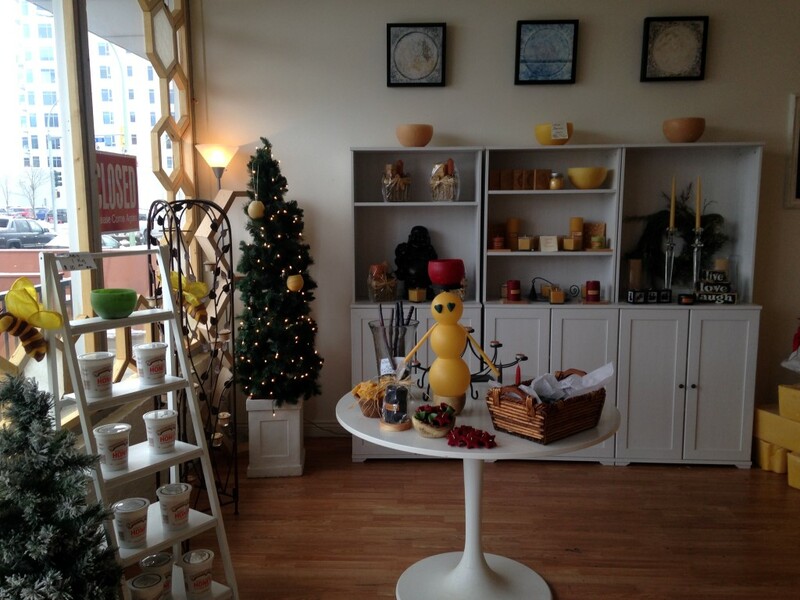 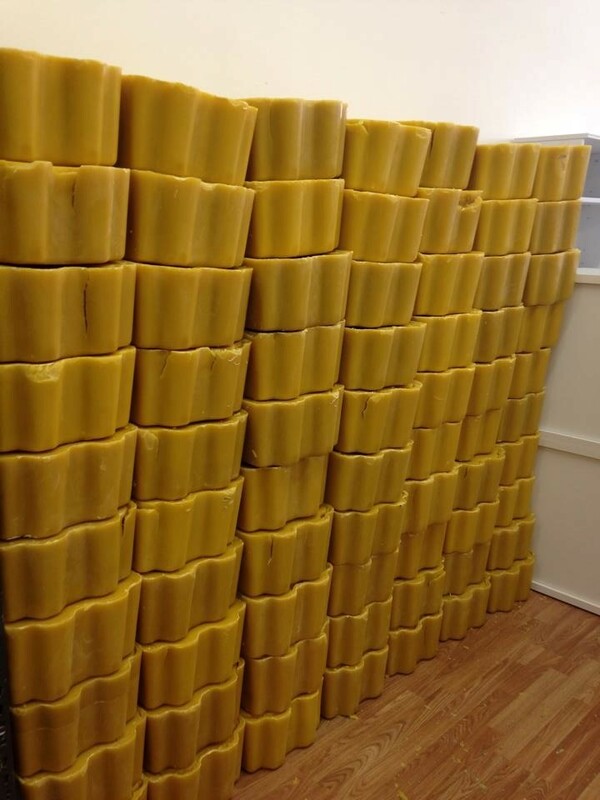 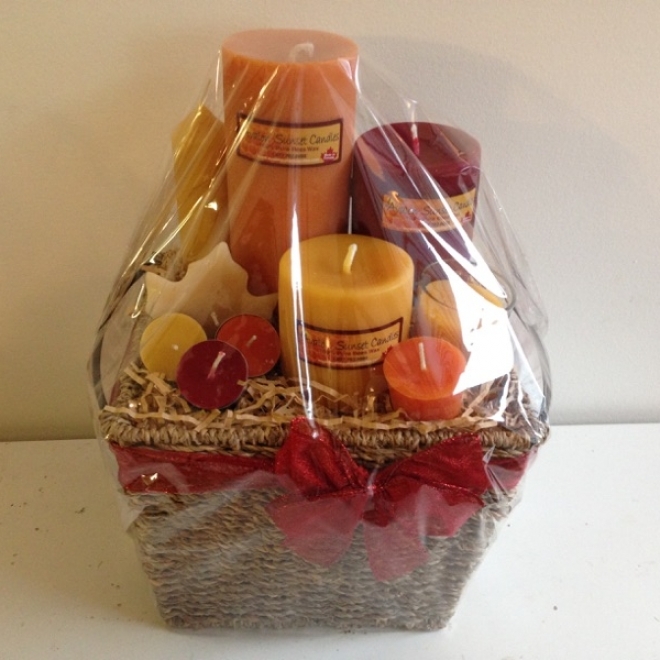 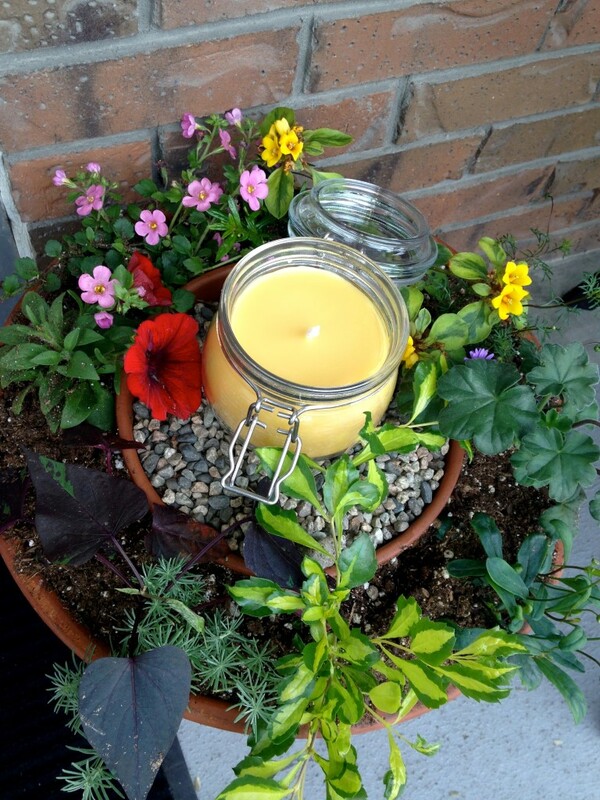 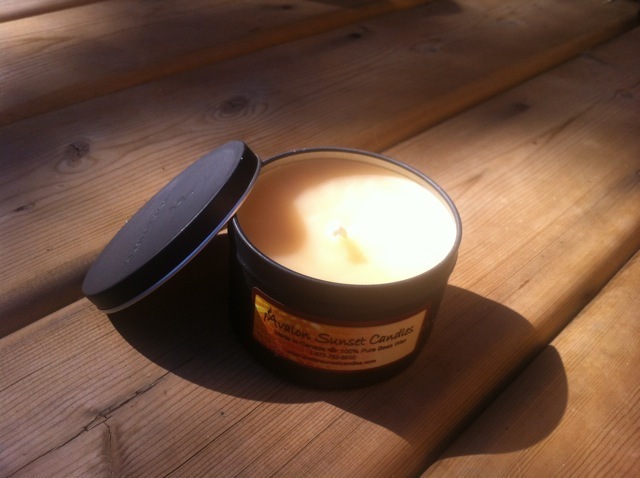 We hand pour the finest 100% Canadian Beeswax and 100% Canadian Natural Soy Candles in Kelowna, British Columbia. 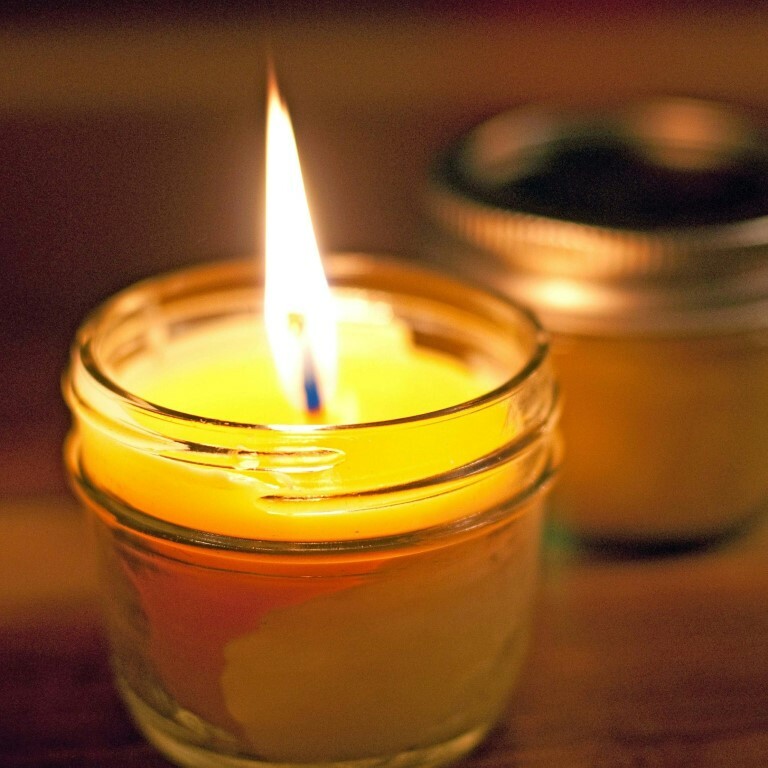 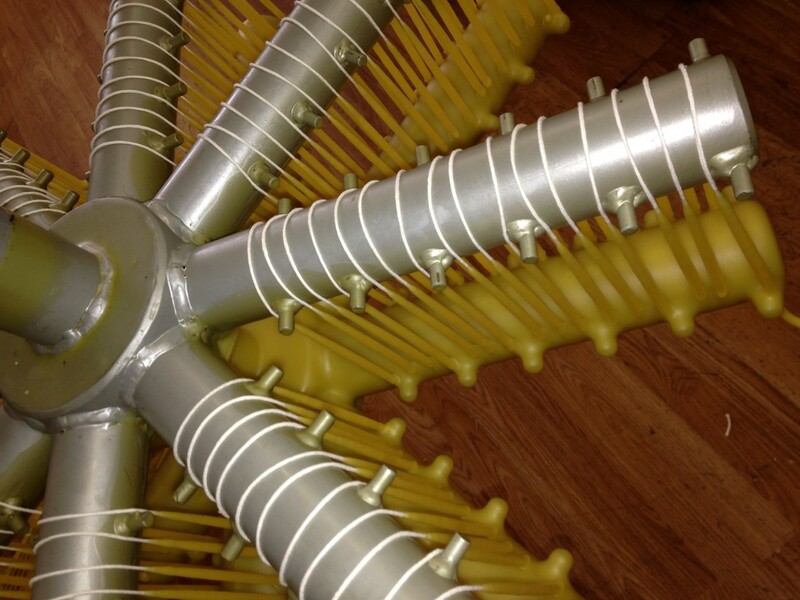 We only use 100% cotton wick (lead and zinc free). 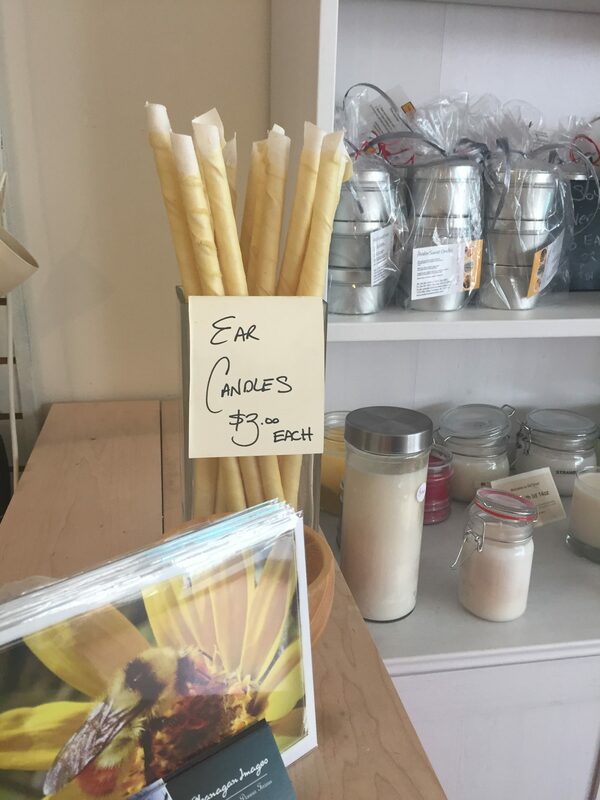 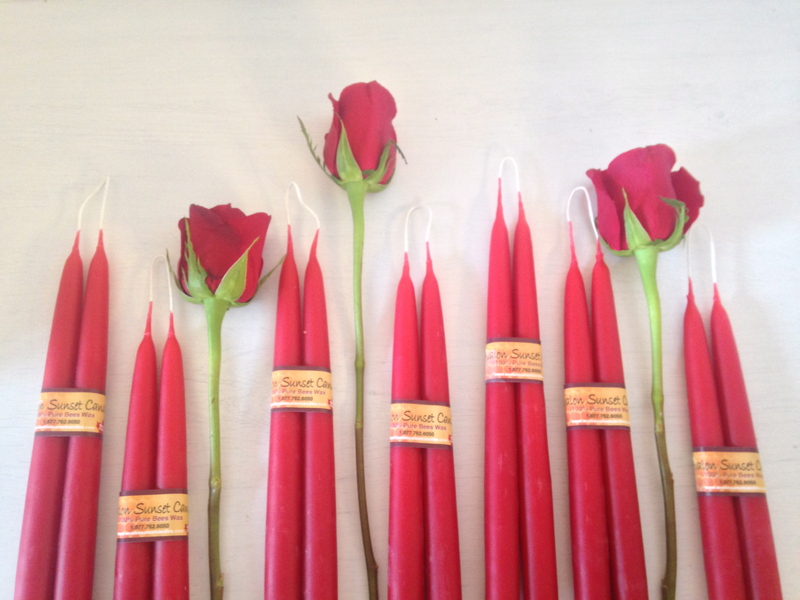 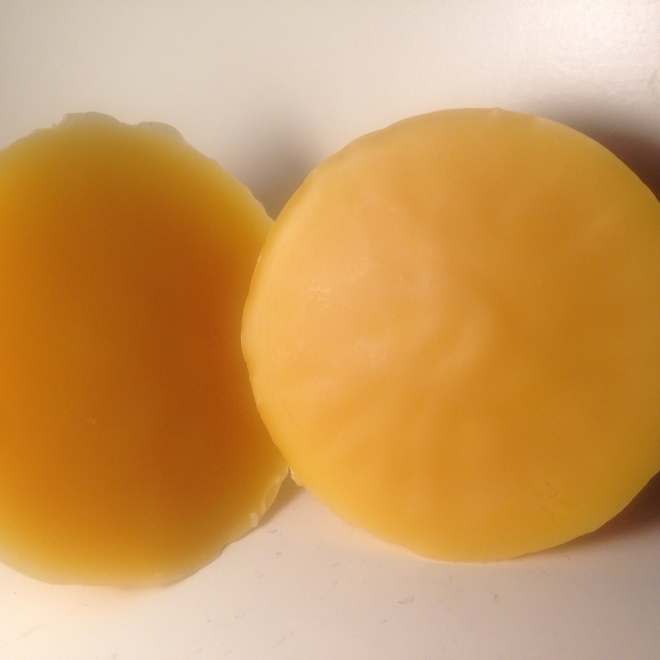 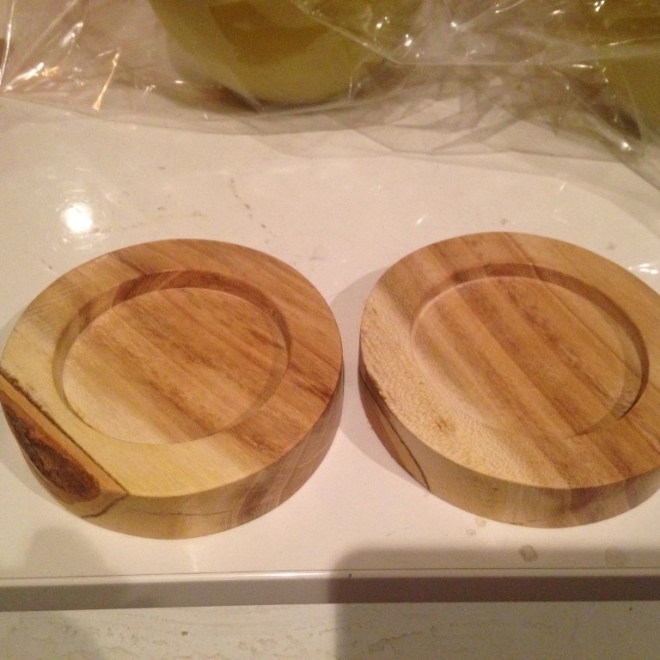 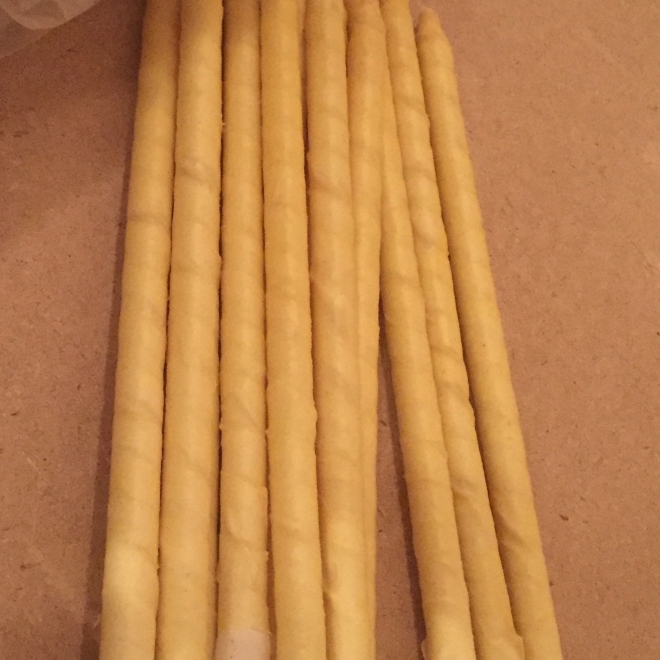 We also handcraft Ear Cone Candles that are made of 100% Unbleached Muslin Cloth dipped in 100% pure beeswax. 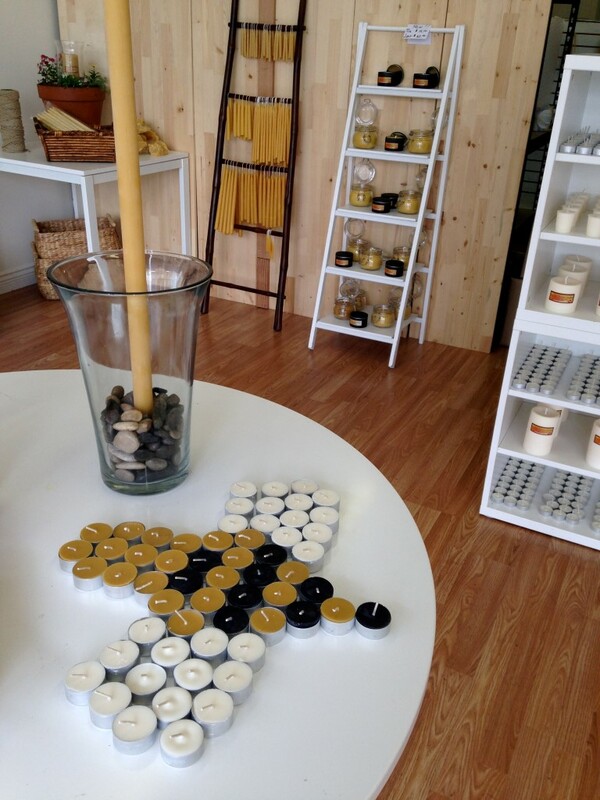 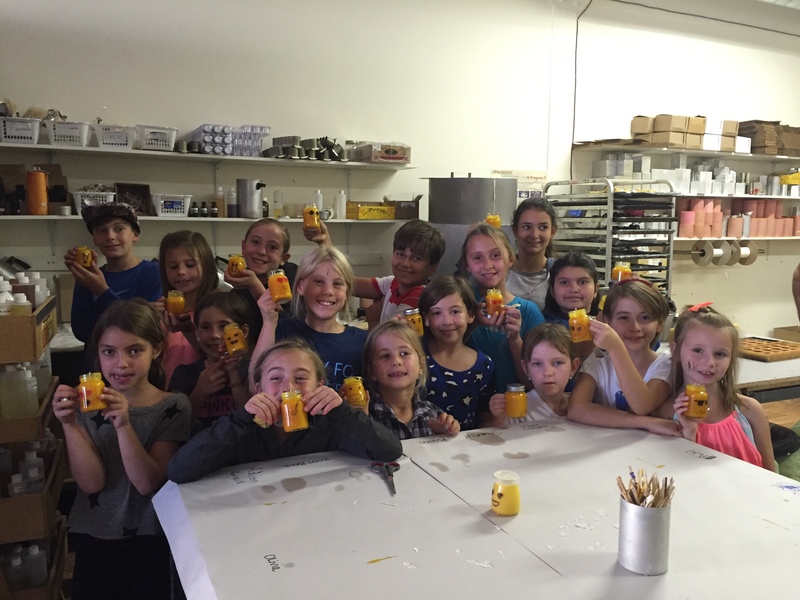 For locals we have a great refill program Where you bring in your empty jars to refill at Factory Outlet prices! 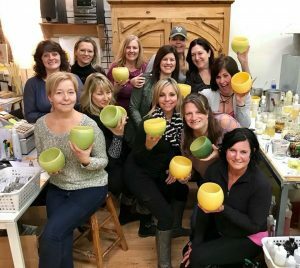 REFILL Service Saves you Money! 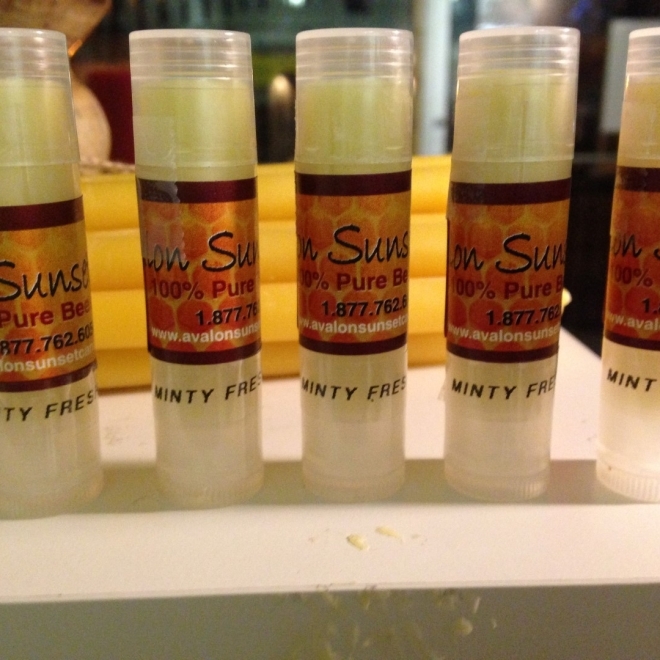 Factory Outlet Wholesale Price .85 per ounce! Newcomers and Referrals receive first jar refill for .75 per ounce. 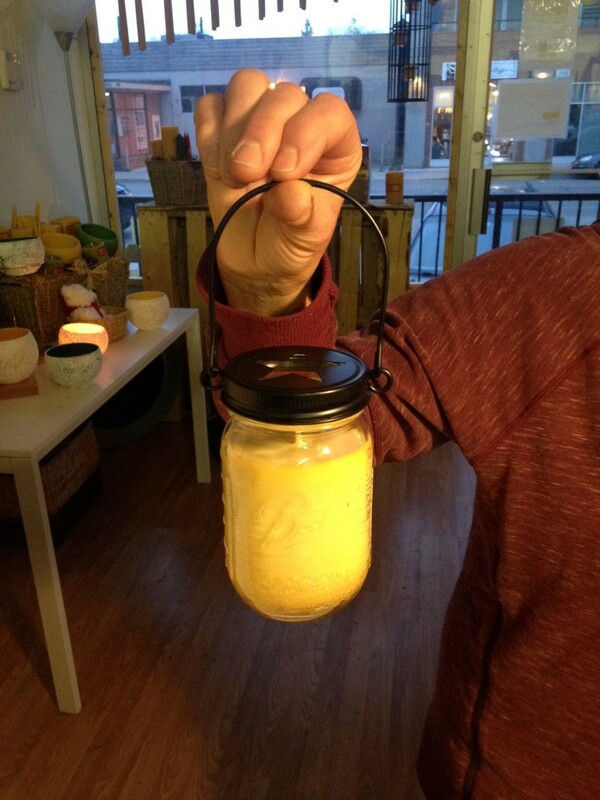 Book a Sip N Dip Party and receive jar refills for .75 per ounce that night! 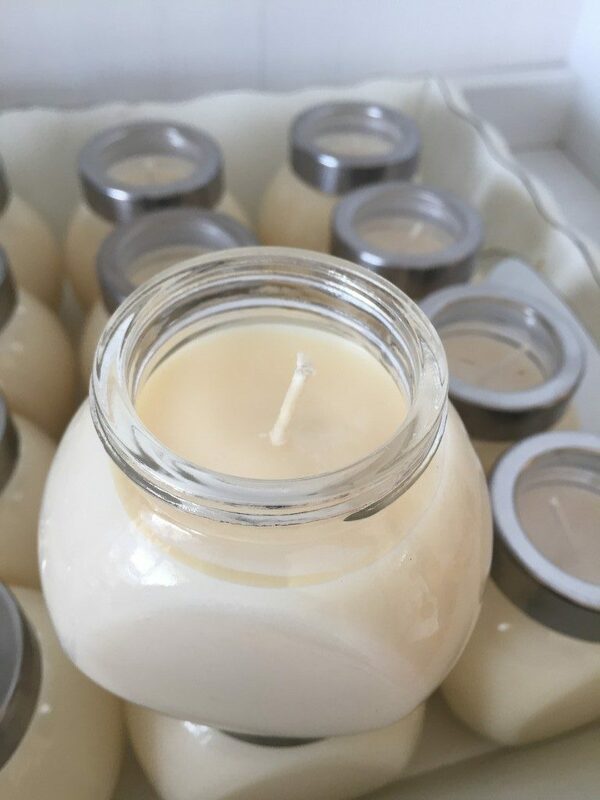 We can refill any glass container with natural soy wax with your choice of scent (over 100+) or if you prefer 100% pure beeswax. 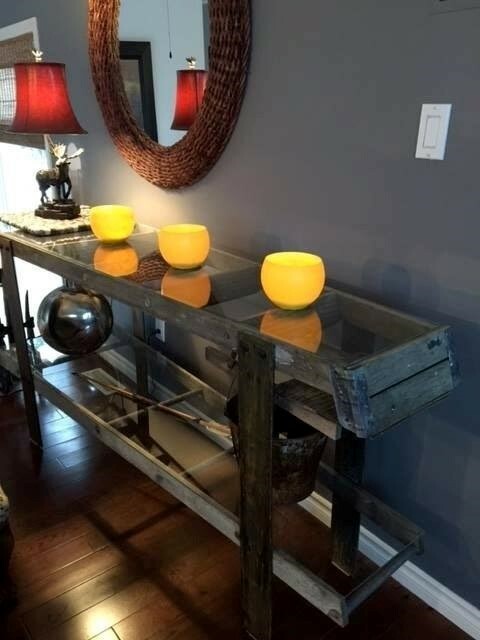 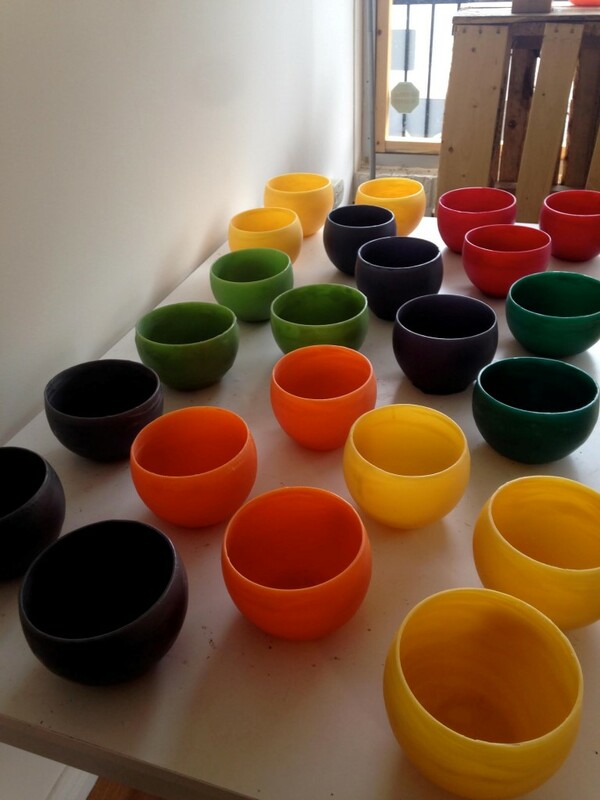 So if you already have containers you love, don’t throw them out – refill them for a fraction of the price to buy a new one!